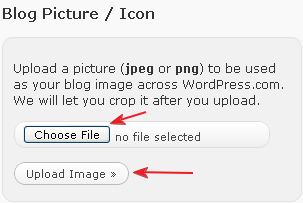 WordPress free blog Favicon icon: Show your favorite image on the address bar. Are you exploring yourself with WordPress free blog? Then it’s the time to explore you more. Yes, I am also using self hosted WordPress free blog and was trying to make my free blog site more efficient. 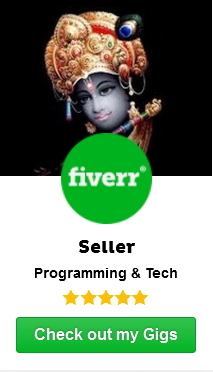 I was trying for a long time to use my favorite image (as Favicon icon) on my free WordPress blog. Any idea about Favicon icon?? Ok…Favicon is a small image which is shown in the left most side of the URL in our browser address bar. 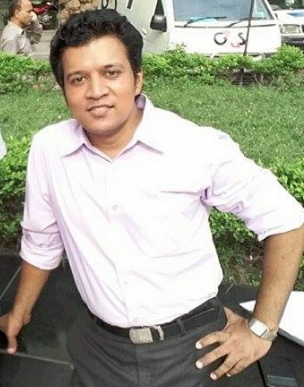 I have got various links and sites but, I didn’t get any solution for the Self Hosted WordPress free blog. At last I got the solution and I am going to share it with you. What you have to do???? 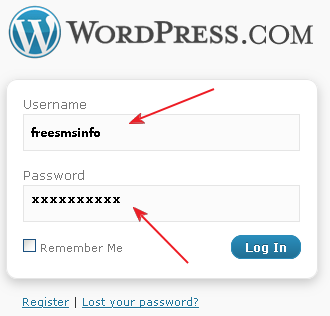 Just follow the steps…..
First: Login to your WordPress free blog account. 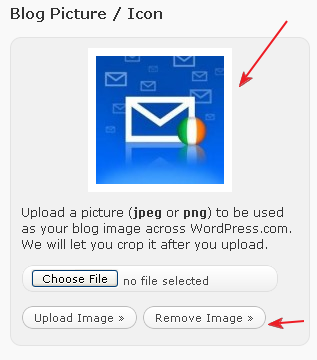 Then choose the image file using Choose File button and then click Upload Image. 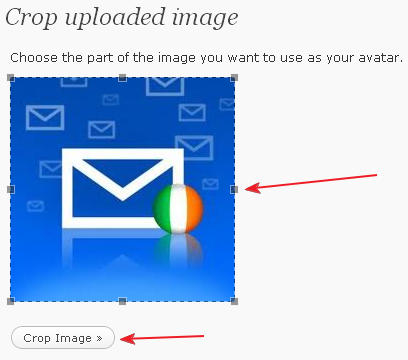 Fourth: After clicking the Upload Image button, you will get a new window from where you have to crop the image by clicking Crop Image button. Sixth: Wait and Check it to your browser…. Note: Before checking clear the cache / history/ temporary internet files of your browser otherwise you will found your uploaded image (Favicon) is not appearing in the address bar. Or, you can use different browser to check your WordPress free blog site with new Favicon icon. I am trying to make my WordPress free blog more effective. Hope I will let you inform about more useful information. Previous postAll About Basic Fill in the Blanks with Appropriate Prepositions. Wonderful webpage, I had not found this before in my researches! Continue the wonderful work! Keep up to date the pleasurable text, went ahead and added to my firefox feed. So I’m pleased I ultimately stumbled upon this web site considering I ended up looking for it since a very long time as this is an incredibly useful internet page.I am going to say hello right now. It’s all I visualized this space online and really enjoyed it, I marvel that you are well! Congratulations with the good work!